Technology has advanced far beyond what telecommunications originally comprised, which was the ability to communicate from far distances through the telephone. 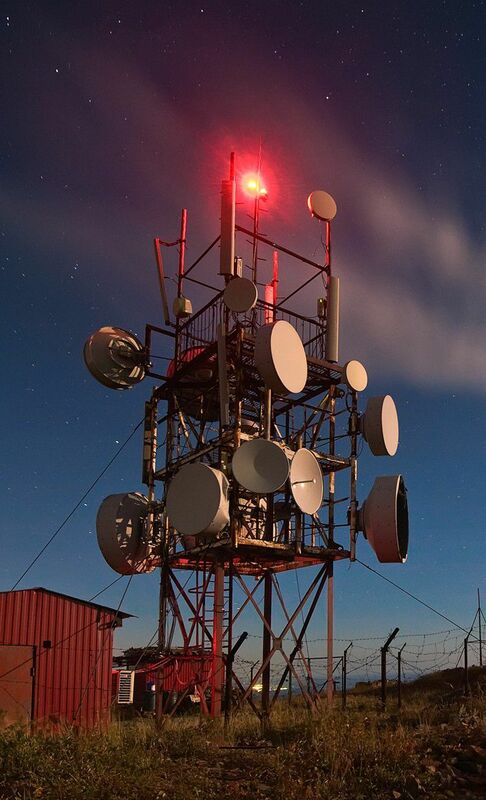 Today, telecommunications, powered by blistering-fast networks, encompasses a wide range of technologies that enables constant communication by voice, image, video and data at great distances over a multitude of devices. Over the past decade, huge amounts of data and the need for faster transmission have been driving remarkable growth in networks and telecommunications, as pervasive connectivity becomes a necessity. An important component of networking and telecommunications infrastructure is memory, which determines how much data can be stored on a device and how fast it could be transmitted, processed and accessed. To remain competitive, businesses and industries require superb agility and prompt responsiveness that could only be made possible by accelerated computing and 24/7 dependability. Even slight delays or device downtimes can be costly, requiring memory solutions to be exceptionally reliable at all times. The overwhelming influx of information in the connected world requires a digital transformation for fast processing, trustworthy data warehousing and safekeeping, and efficient sharing over large networks. Not to be overlooked is the prevalence of greater mobility, where devices are becoming smaller while bandwidth demands are getting larger and connectivity is becoming increasingly essential regardless of one’s physical location. 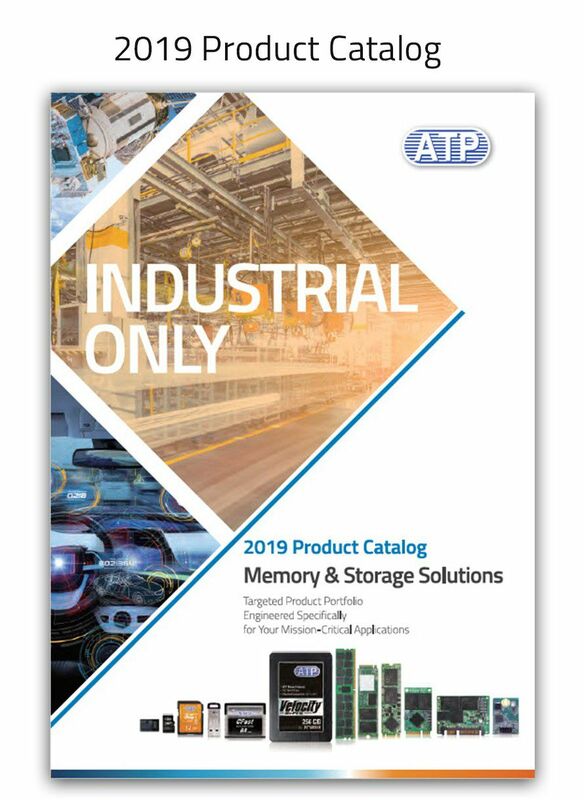 ATP’s enterprise and industrial memory solutions are engineered for non-stop high-speed data transmission and diverse workloads in networking and telecommunication applications. Fast, reliable, high-capacity and scalable, these solutions deliver maximum uptime for unhampered operations. 24/7 reliability features* include wide operating temperature range support for reliable operation in extreme temperatures from-40°C to 85°C, durable build with thicker 30µ" gold finger plating, protective conformal coating to resist environmental contaminants, and anti-sulfur resistors to prevent sulfur corrosion. High-performance environments such as data centers require non-stop computing, while systems installed in remote places are difficult to reach for regular maintenance. To make sure that ATP memory solutions can be depended on in any scenario or workload, they undergo very strict and thorough testing starting from IC screening up to module-level tests such as Test During Burn-In (TDBI) in order to screen out weak ICs. In simplest terms, network storage refers to methods of storing data to make it available to clients on the network. As the volume of data continues to increase exponentially, several technologies have also evolved to make data more accessible over the network. o Direct Attached Storage (DAS) remains the most common method of storing data. It refers to a storage device that is directly attached to a host system. It could be the internal drive of a server or an external storage box. o Network Attached Storage (NAS) uses devices connected directly to the network media. Each device has its own IP address, which allows it to be accessed through a server acting as gateway or directly by multiple clients. In a NAS structure, data storage, security, management and backup may be centralized even if the servers may be running different operating systems. o Storage Area Network (SAN) refers to a network of storage devices connected to one other and to a server, or cluster of servers acting as access point(s) to the SAN. In a SAN structure, special switches are used to connect the devices, so they can communicate with each other on a separate network. A SAN a dedicated network for data storage as well as automatic data backup. These servers allow clients to rent virtual server space instead of renting or purchasing physical servers. A cloud server has similar capabilities and functionalities of a typical server but it is built, hosted and delivered through a cloud computing platform over the Internet and accessed remotely via a cloud service provider.